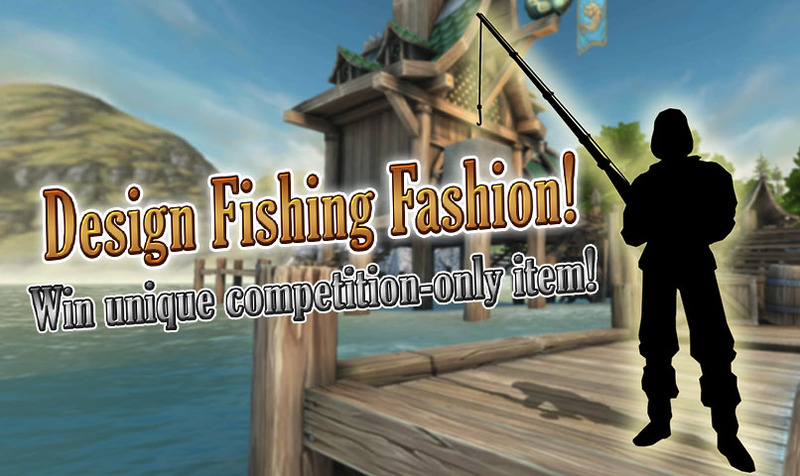 To celebrate our soon to be released fishing (and more) update we want you to design a Celtic Heroes inspired fishing fashion! With our most creative heroes being rewarded. Heroes of all drawing abilities can enter! We want to see colour, a general look of the fashion (basic drawing or more) and possibly rods the set might have! These particular prizes are only available via this competition. Deadline 23rd August 2016 - Winners will be announced within 2 weeks of competition end date. Dying over here. So many issues need to be fixed and we get fishing. I guess someone will enjoy it. On a serious note...why highlander? Zyz wrote: Dying over here. So many issues need to be fixed and we get fishing. I guess someone will enjoy it. Is doing a digital artwork okay? .____. 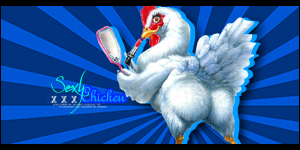 Last edited by xGAYLORDx on Thu Aug 04, 2016 3:36 am, edited 2 times in total.